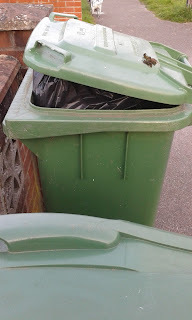 Do you remember the Tory Council bin strikes? We do. The current Labour Council is just as bad. These photos were taken last Friday by Southampton Independents Councillor Andrew Pope. When the fortnightly bins were supposed to be collected in Maybush. But they weren't. 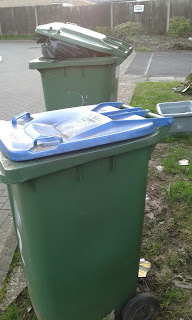 So not only were they late already because Southampton Labour cut your bins in half. They were EXTRA LATE! The photos were taken in a small area, just three roads while Councillor Pope and Denise Wyatt were out walking their dog, Dotty. 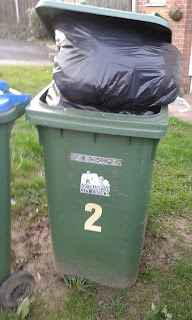 This shows how bad Labour's bin cuts have been. Residents are fuming. 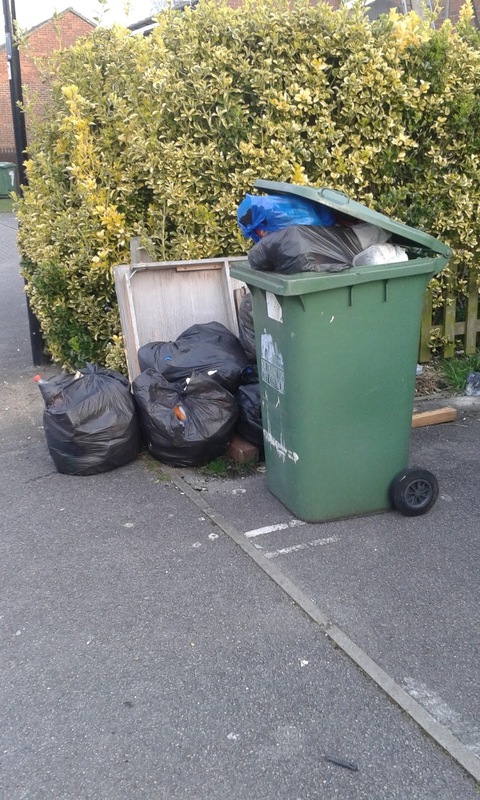 We have more fly-tipping and residents say they have to go to the tip. Why should they? They pay their Council Tax and did not vote for cuts to bins. Residents didn't want the bins cut. But Labour did it anyway. Labour carry on doing things to residents. Residents tell us it's Labour or Tory, same old story. 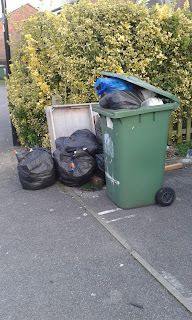 With bins cut, roads and pavements dangerous and care homes closed. In their 2014 election leaflets, Labour Councillors said they would "keep weekly bin collections". 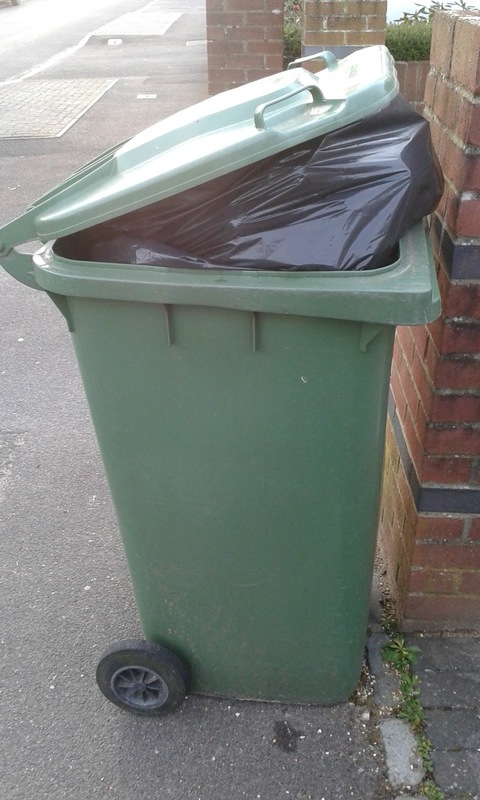 Last year, ALL Southampton Labour councillors VOTED FOR FORTNIGHTLY BINS. 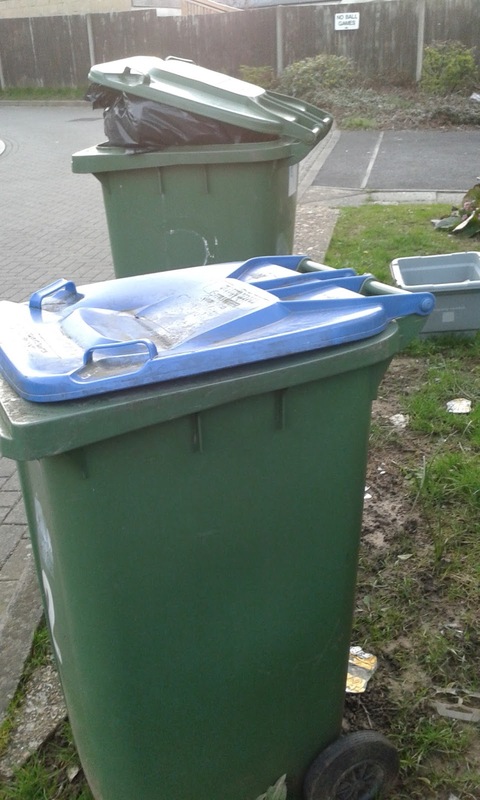 Southampton Labour put Council Tax up 6% but cut bins in half! They broke their promises to you. SEND A MESSAGE TO LABOUR! 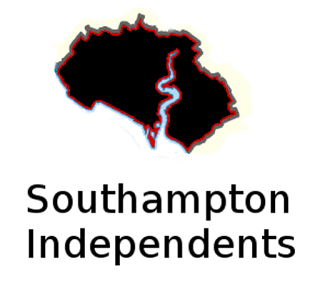 ON 3RD MAY VOTE LABOUR COUNCILLORS OUT AND VOTE SOUTHAMPTON INDEPENDENTS COUNCILLORS IN. Southampton Independents listen to residents and act for residents. Because we are residents. In Redbridge ward, our Candidate is Denise Wyatt. Ballot papers are in alphabetical order, so she will be at the bottom. You can help her be on top when the votes are counted by voting for her. 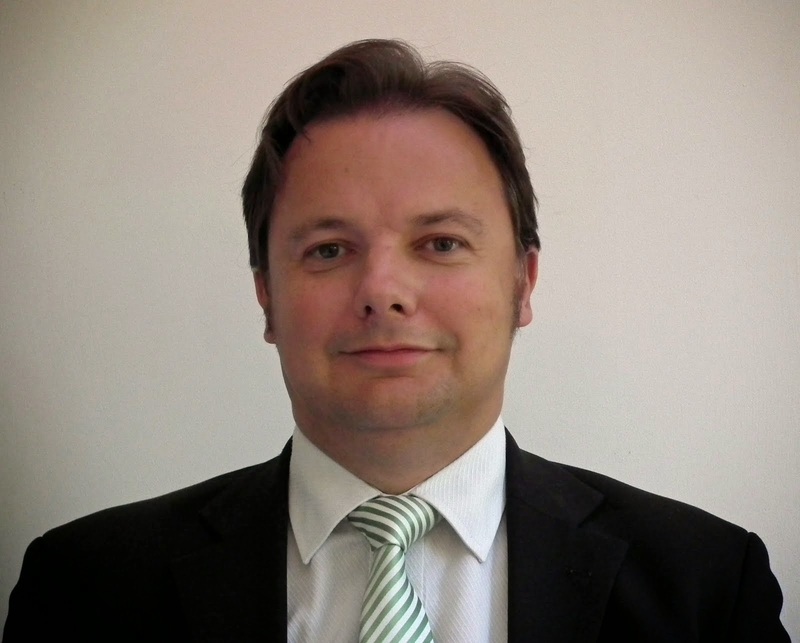 In Millbrook ward, our Candidate is Ed Edworthy. He will be in the middle of the ballot paper. Just look for Ed! If you aren't sure which ward you are in, look on your poll card that you should have received from the Council. Or you can look it up on the WriteToThem website here.